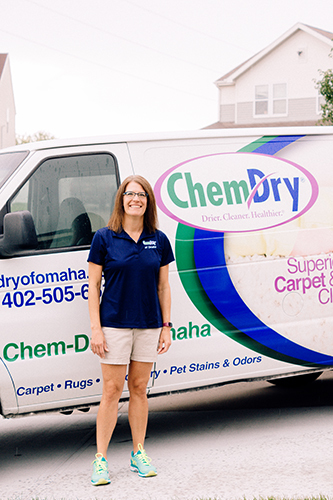 Chem-Dry of Omaha is proud to provide homeowners and businesses throughout Omaha and the surrounding areas with drier, cleaner, and healthier carpet cleaning. We believe that one of the first steps to living a healthy life is to have a healthy home, and our high tech cleaning services are proven to remove up to 98% of allergens in carpets and upholstery, leaving you with clean surfaces and significantly higher indoor air quality. 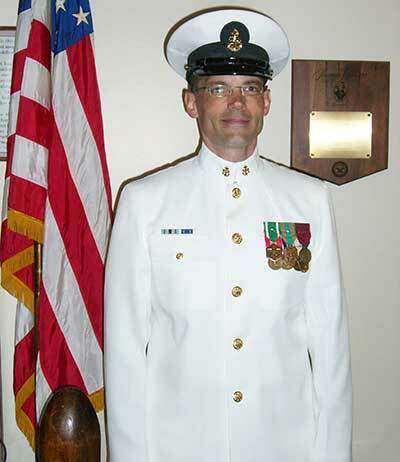 Chem-Dry of Omaha was founded by Ken and Tracy Hinsdale in 2007, shortly after Ken retired from serving with the US Navy. 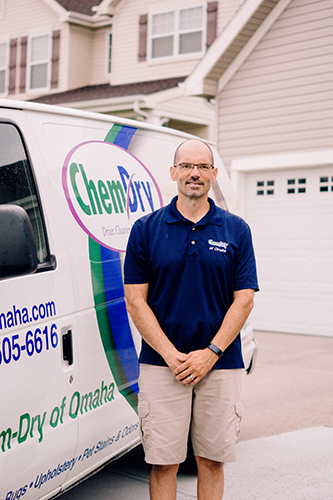 Both Ken and Tracy are Omaha natives and returned to the area to start their business while staying close to family. 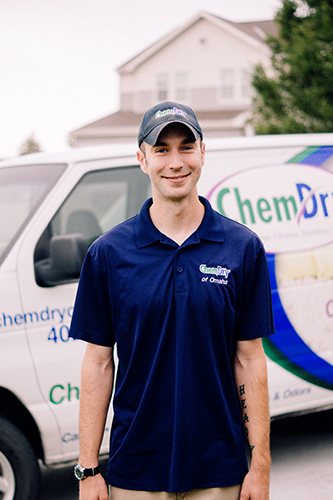 Chem-Dry of Omaha allows them to use their entrepreneurial spirit to provide clean and healthy homes for their customers while supporting their growing family. They have two active boys aged 7 and 11. 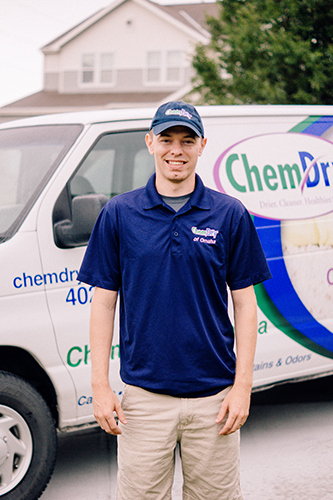 Here at Chem-Dry of Omaha, we’re celebrating our 10th year of providing superior carpet and upholstery cleaning for customers in the Omaha metro area. As part of our 10 year anniversary, we’re providing carpet cleaning for 10 Foster Care or Adoptive Families in the area. This is a cause that is very close to our hearts, and we’re excited to offer this service as a heartfelt thank you to the wonderful foster parents in our community. Tails n Trails: a charity event offering a half marathon, 10K, 5K and 1-mile walk for humans and canines. Proceeds benefit Pug Partners of Nebraska; Hands, Hearts & Paws; and Muddy Paws Second Chance Rescue. Happy Camper Run: a 5k race and 1-mile fun run/walk benefit event supporting summer camps (Royal Family Kids Camp – RFKC and Teen Reach Adventure Camp – TRAC) and mentoring for Omaha area foster kids and teens. They have also volunteered as counselors and support staff at Teen Reach Adventure Camp for the past 6 years helping children in difficult situations. This camp gives troubled children an opportunity to leave their troubles behind and just be a kid, if only for a few brief days. They have experienced firsthand what a profound difference this camp has on kids in their area. Give us a call today to learn more about our cleaning services for your home or business. Our skilled and experienced staff will rejuvenate your carpets and upholstery in no time, leaving your home fresh, clean, and most importantly, healthy.